To answer the question, the saw I referred to above is my trim saw. It is used primarily on wood or MDF trim exclusively, with the exception of the need to cut aluminum on occasion. Aluminum stair balusters seems to be the most of what I come across as of late.... To answer the question, the saw I referred to above is my trim saw. It is used primarily on wood or MDF trim exclusively, with the exception of the need to cut aluminum on occasion. Aluminum stair balusters seems to be the most of what I come across as of late. To answer the question, the saw I referred to above is my trim saw. It is used primarily on wood or MDF trim exclusively, with the exception of the need to cut aluminum on occasion. Aluminum stair balusters seems to be the most of what I come across as of late. 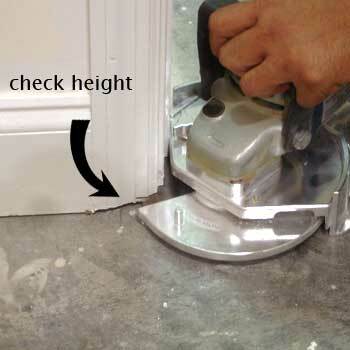 A 4-inch hand-held angle grinder is a versatile tool that can perform a variety of tasks, from cutting through metal and stone to doubling as a jam saw for cutting through door trim. 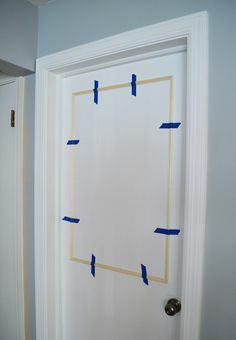 While it can be used for cross-cutting framing, angling pergola rafters, or slamming through umpteen fire-blocks, it is primarily a finish tool I rely on for trim—base, casing, chair rail, crown—and my standard is a 12" dual bevel sliding compound miter saw. 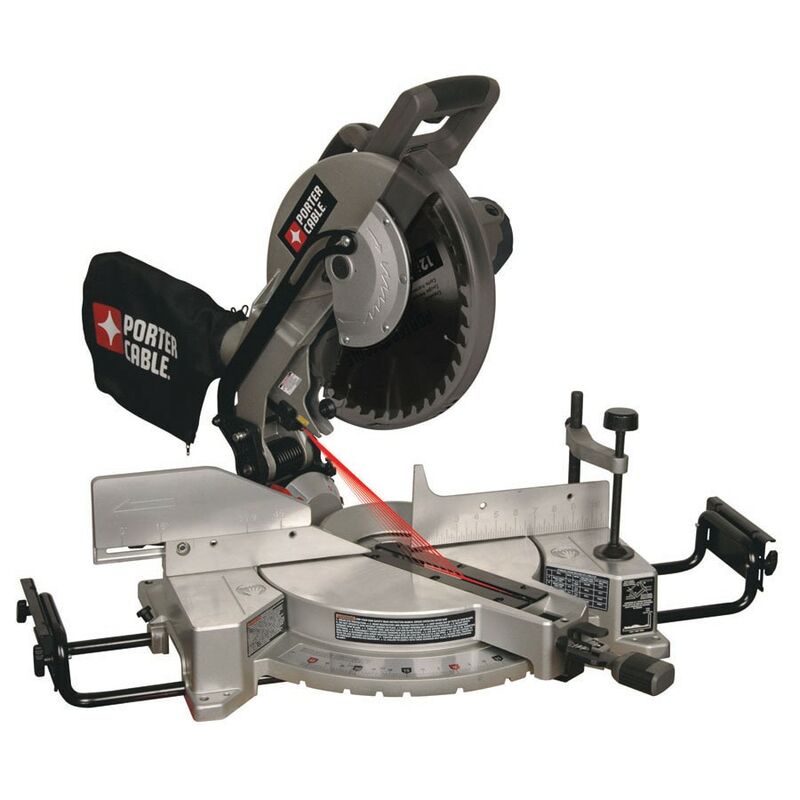 A good blade for your 10″ or 12″ miter saw is just as important as the saw itself. Most miter saws come with a general purpose blade, so you’ll need to replace your original blade with a finish blade, like this 80-tooth Kobalt blade I bought from Lowes Home Improvement.